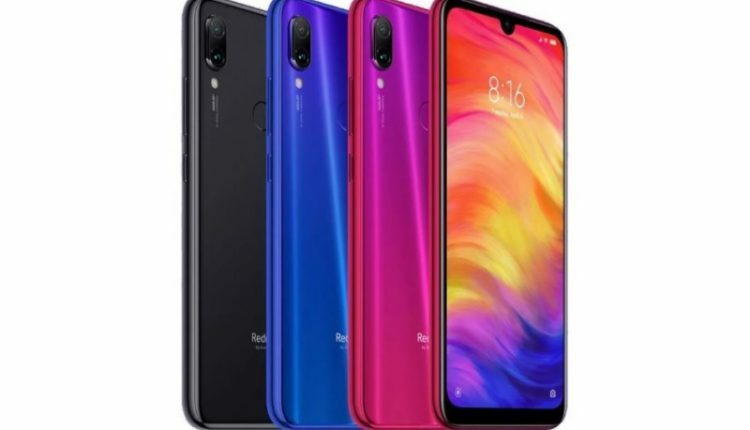 New Delhi: Redmi Note 7 Pro 6GB RAM + 128GB storage variant will go on sale in India for the first time on April 10, Xiaomi announced on Tuesday. The Redmi Note 7 Pro 6GB RAM + 128GB storage option will go on sale at 12 pm (Noon) IST through Mi.com, Flipkart, and Mi Home stores. Notably, the new variant was launched alongside the Redmi Note 7 Pro 4GB RAM + 64GB storage model back in late February, though it wasn’t available in the country so far. The Redmi Note 7 Pro 6GB RAM + 128GB storage variant is priced at Rs 16,999. It will come in three colour variants- Neptune Blue, Nebula Red, and Space Black. 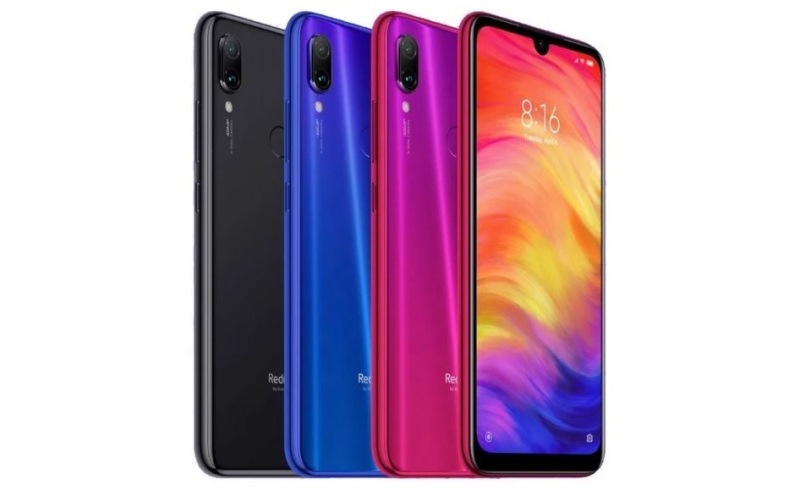 The Redmi Note 7 Pro is powered by the octa-core Qualcomm Snapdragon 675 SoC and has up to 6GB of RAM and 128GB of internal storage which can be expanded by up to 256GB with a microSD card. In the imaging department, the Redmi Note 7 Pro packs a 48-megapixel primary sensor (Sony IMX586) paired with a 5-megapixel depth sensor, while selfies are taken care of by a 13-megapixel front camera. Both the smartphones pack 4000 mAH batteries and also support the Qualcomm Quick charge 4.0 standards. On the software side, they both run MIUI 10 based on Android 9 Pie. Connectivity options include 4G VoLTE, Wi-Fi 802.11ac, Bluetooth v5.0, GPS/ A-GPS, USB Type-C port, and 3.5mm headphone jack.